There have been those times in everyone's life when we have kept our phones on silent mode and forgotten where we kept it. Well, if you have an Android powered phone there is a way by which to find your phone by ringing, just when you want it, even when it is kept on silent mode. 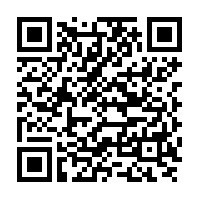 Open the app and type in your Key Phrase. 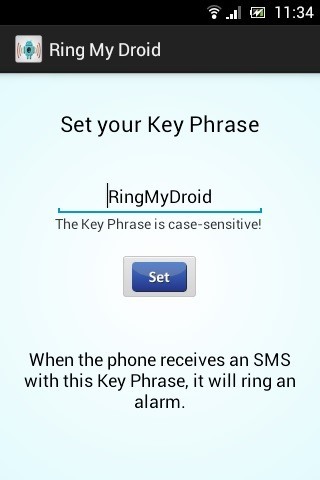 This Key Phrase is a secret phrase that is used to trigger the phone to start ringing when you need to find it. Press the 'Set' button after you have specified the Key Phrase. Once you have pressed the 'Set' button, your Key Phrase is saved. Now, when you need to find you phone, just SMS the keyword to your phone from another phone or have a friend send an SMS to your phone from theirs. As soon as the phone receives the Key Phrase in the SMS, it will start ringing at it's full volume even when it is kept on 'Silent mode' or 'Vibrate Mode'. 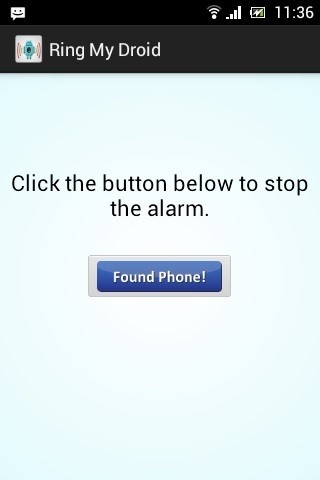 Click on the 'Found Phone' button to stop the ringing when you have found your phone.